I recently got to sit down with Kristov Atlas, security expert, author, and host of the newly launched Dark News. 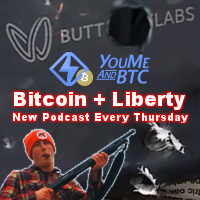 In this interview we discuss what measures you can take to secure your Bitcoin wallet, innovations in blockchain technology, and take questions from the audience. 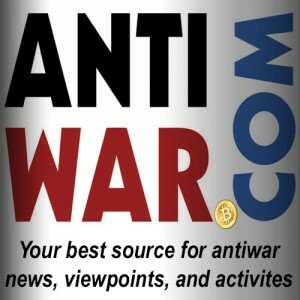 You can follow Kristov’s work at Anonymous Bitcoin Book, Dark News on the World Crypto Network, and on Twitter and Facebook. Lots of good information in this interview. Thanks!